You have worked hard to reach a point in life where you are financially secure. Now you want to make certain that the fruits of your labor go to your family, and not the government. If you are a business owner, you have unique concerns about how to transfer wealth to your family and make certain that your family is provided for in the event of your passing. 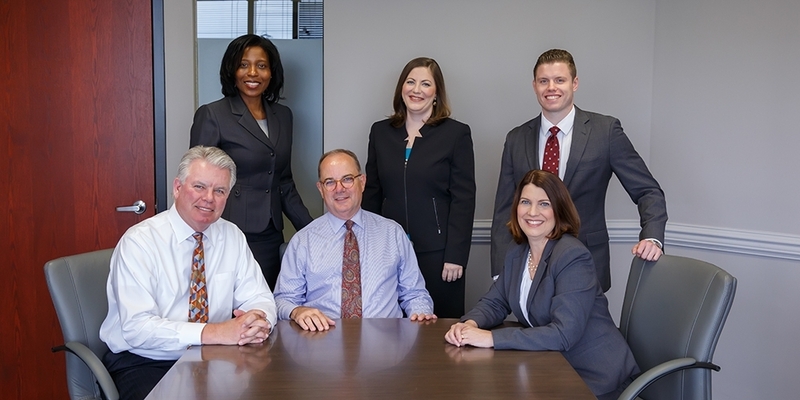 At McNamee Hosea, our Maryland estate planning lawyers understand the unique issues that face business owners. As a law firm that focuses on business law, we have an in-depth understanding of the issues and challenges that business owners face when it comes time to plan for the disposition of their estates. Based on our depth of experience and legal skills, we have expanded our estate planning portfolio to support business professionals and families. Whether you need help drafting a will or setting up a trust, or need to plan for the future of your business' succession, the lawyers at McNamee Hosea can provide the experienced and dedicated representation you require. As a client of our firm, you will benefit from a team of attorneys and a skillful support staff that prides itself on providing highly personalized service. For over 30 years, we have developed a reputation as the "business owner's law firm." Let us put our experience to work for you. We will work to ensure that the legacy of your work get passed on to your heirs. Contact our estate planning attorneys online or call 301-441-2420 to schedule a consultation in Greenbelt or Annapolis, Maryland.